I seek you as silver and search for you as for hid treasures. Proverbs 2:4 & 8:21; Jeremiah 29:12-13; Lamentations 3:25; Matthew 6:33 & 7:7-8 & 13:44; Colossians 2:1-3 & 3:1-3; Revelation 3:18. 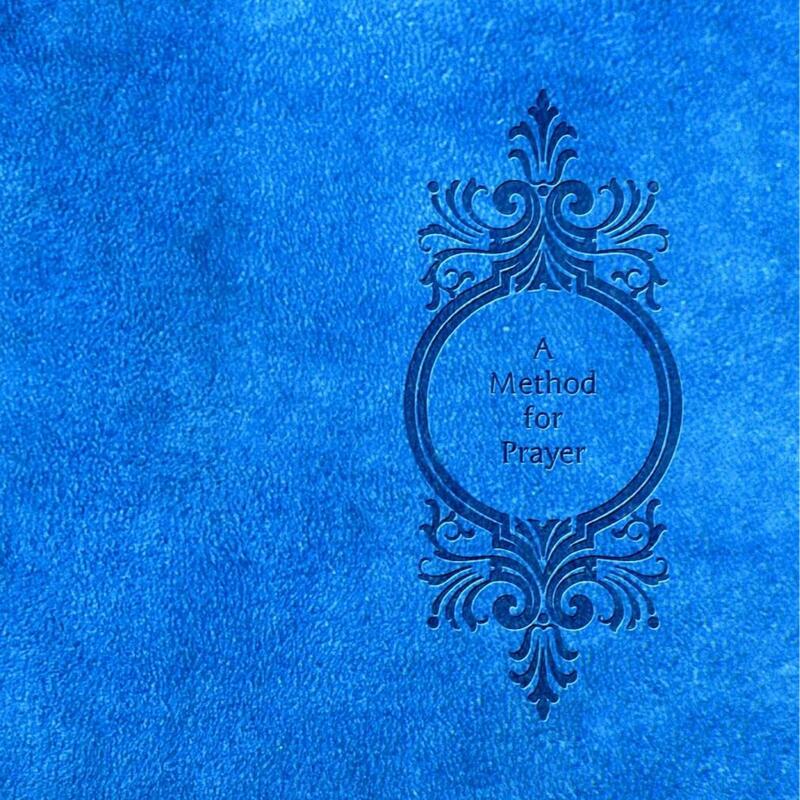 A new printed book CLICK HERE The KJV Paragraph Bible and A Method for Prayer by Matthew Henry is printed together in one book, with 2030 pages. Free shipping Worldwide. Only at eBay. ← I honour you with my substance, and with the firstfruits of all my increase. Proverbs 3:9; Exodus 22:29; 1 Corinthians 16:2; Colossians 1:16.